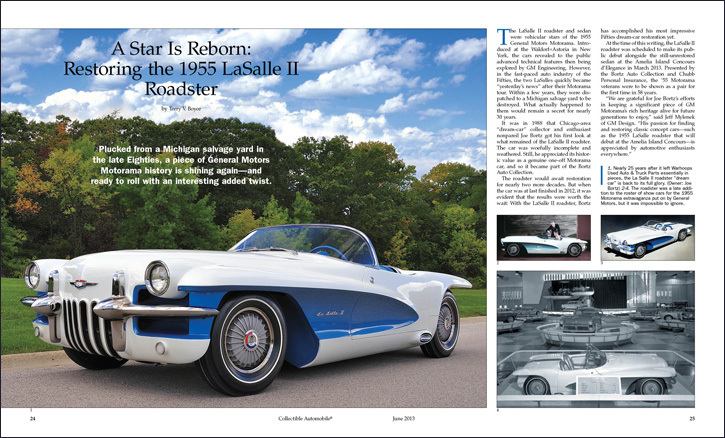 The winning article from the June 2013 issue of Collectible Automobile®. An article about the restoration of a 1950s General Motors show car has won a writing award for Collectible Automobile® magazine, Consumer Guide® Automotive’s companion publication devoted to motoring history. 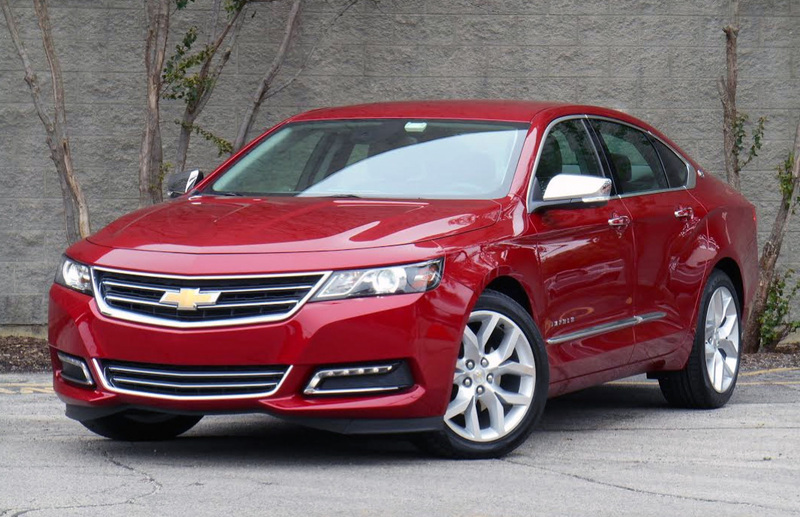 Consumer Guide’s test Chevrolet Impala arrived in topline 2LZ trim. 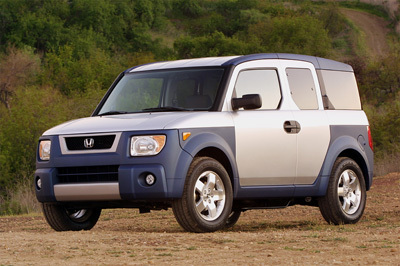 With destination, our test car came to $38,690. Too little, too late? 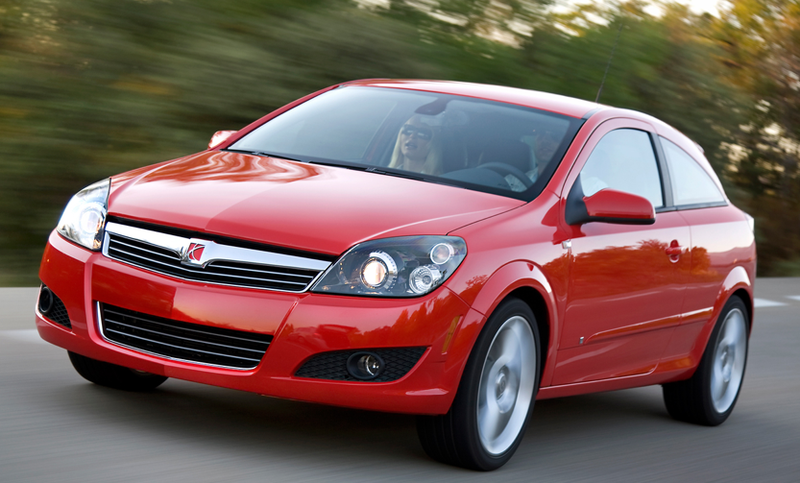 Imported from Europe, the Astra was meant to help lift the Saturn brand upmarket. 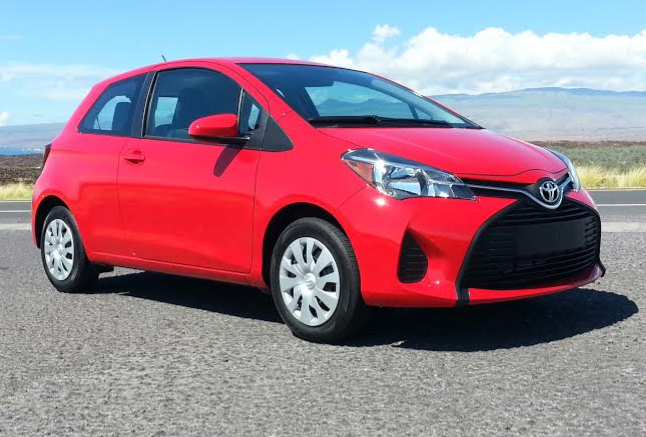 Toyota’s subcompact Yaris receives a number of updates for 2015, including freshened styling. What can you buy for $250 a month? With 185-horsepower on tap, the Buick Riviera S Type was the 3rd most-powerful American car of 1980. American muscle got the short shrift in 1980. As a result of the Summer Olympics embargo of 1980, America’s strongest athletes didn’t compete in Moscow, leaving most of the medals to be claimed by the Russians. 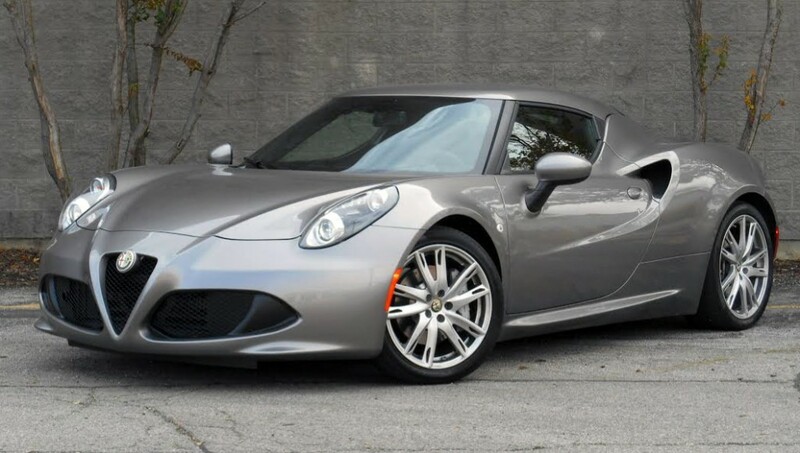 Consumer Guide’s test Alfa Romeo 4C came to $57,395 including destination charge. Consumer Guide’s test Volkswagen Jetta TDI arrived in SE trim. 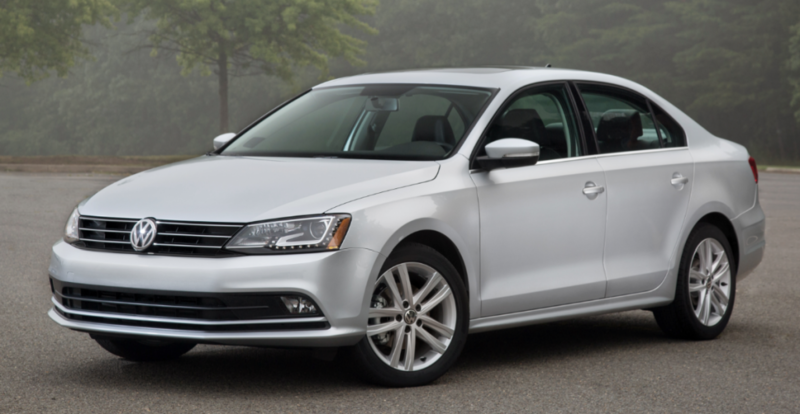 With destination charge, our Jetta came to $25,995.